Keep your functional clothing functional with IMPRÄGNOL Bionic Care detergent. This high-tech, 2-in-1 care product cleans right down to the fibres from as low as 20°C using its freshness booster—and maintains the membrane properties of your functional clothing. Nature walks and sporting activities are even more fun when you care for your functional clothing. IMPRÄGNOL Bionic Care detergent cleans your outdoor and sports textiles right down to the fibres. 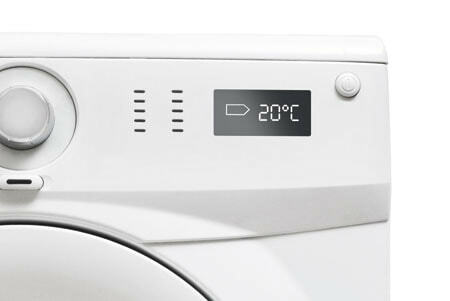 It cleans sophisticated high-tech fibres gently and thoroughly from as low as 20°C. Thanks to its in-built membrane protection, your clothing retains its special membrane properties—so it stays breathable, windproof, or watertight. At the same time, the freshness booster with NeutrAroma® neutralises unpleasant odours and ensures your functional textiles stay fresh for even longer. IMPRÄGNOL Bionic Care detergent is also ideal for cleaning prior to impregnation. For up to six applications. Protect your textiles and leather with impregnation products from IMPRÄGNOL. IMPRÄGNOL Bionic Care detergent keeps your functional clothing functional and maintains the membrane properties of your outdoor and sports textiles. Dirt is dissolved gently from temperatures as low as 20°C. 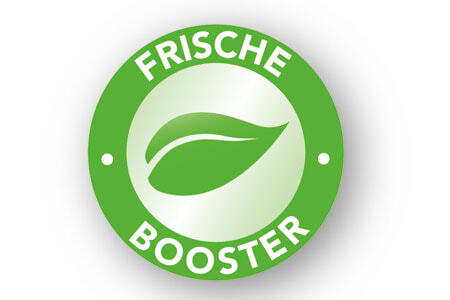 The freshness booster with NeutrAroma® neutralises unpleasant odours. The freshness booster keeps your textiles fresh for longer. To re-impregnate high-quality functional clothing, use fluorine-free IMPRÄGNOL Bionic Care wash-in impregnation product. Add IMPRÄGNOL Bionic Care detergent to the main wash compartment and wash textiles according to the care label. Wash dark colours separately. Add 40 ml of IMPRÄGNOL Bionic Care detergent to 10 litres of water and wash the textiles in the solution. •	Observe the instructions on the care labels. ATTENTION. Harmful to aquatic life with long lasting effects. Dispose of content/container in compliance with local and national regulations.